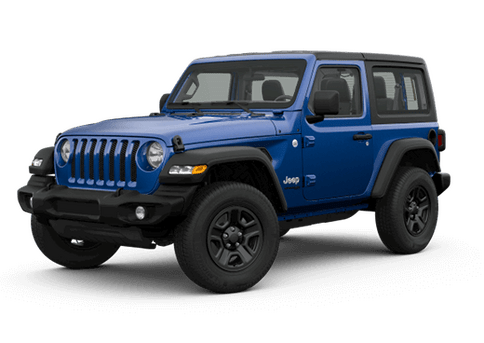 Drivers looking for that perfect full-size truck have a lot of options on the road, like the two trucks in this 2019 Ram 1500 vs 2019 Ford F-150 comparison. 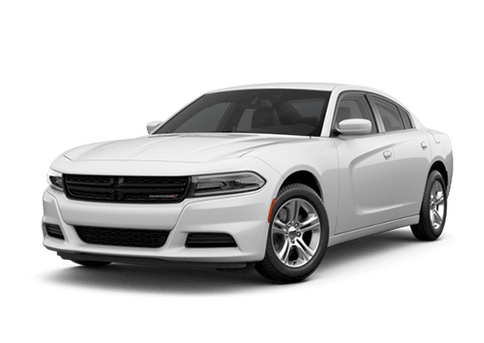 Each offers confident driving for discerning shoppers. 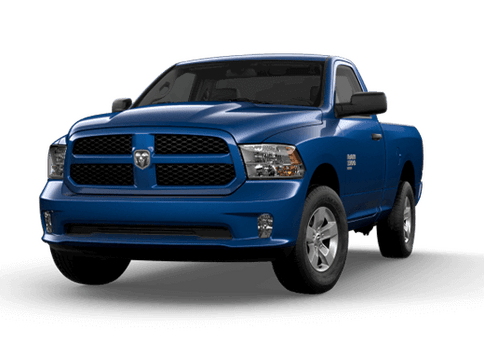 The 2019 Ram 1500 model has a lot of value right out of the gate. 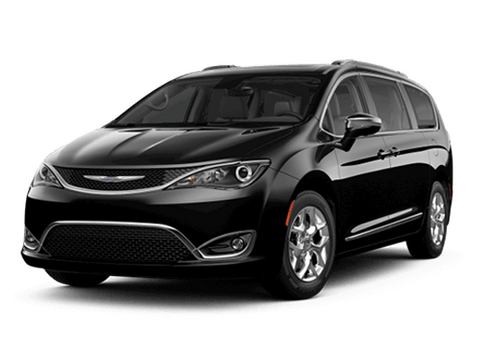 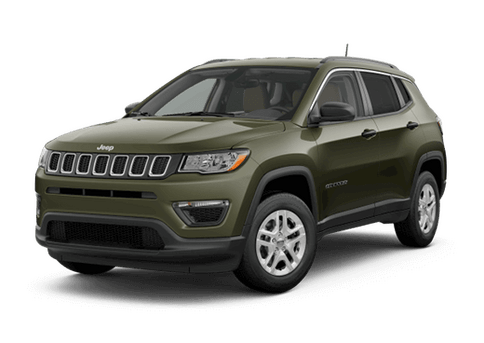 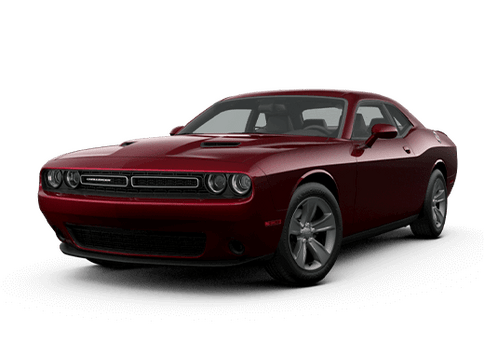 While it does have a higher starting price than its Ford rival, that slight increase in cost pays for plenty of features and advantages. 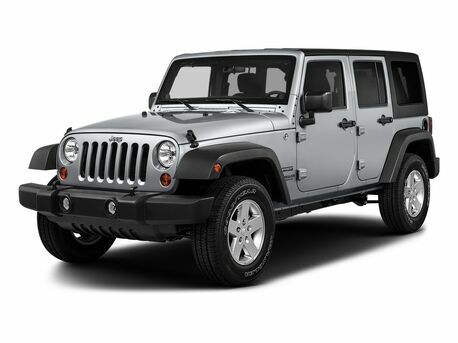 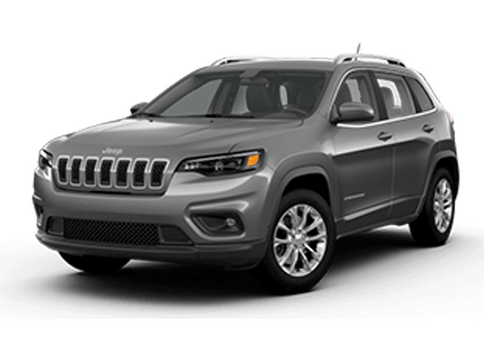 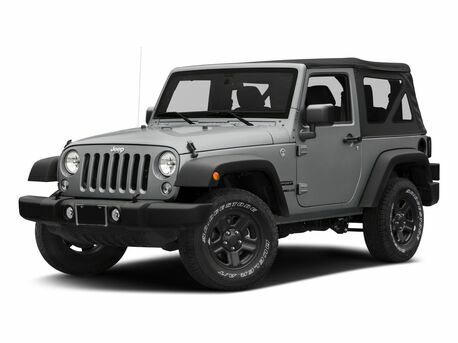 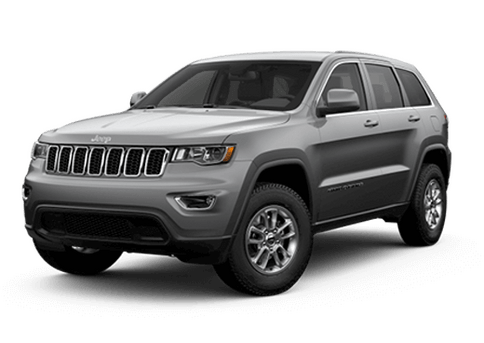 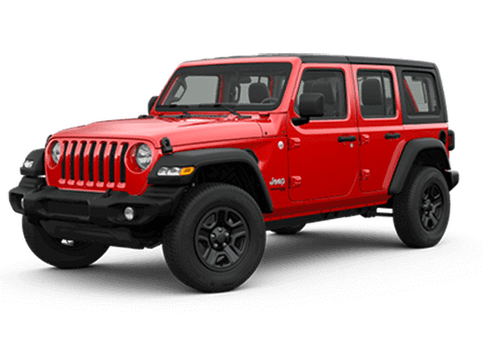 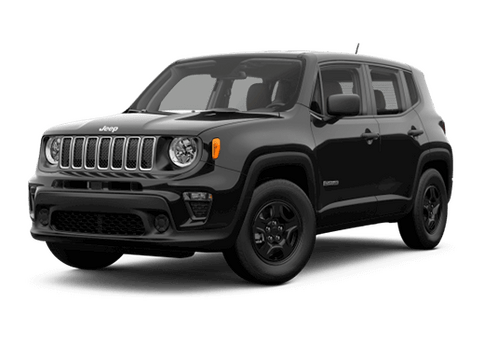 Not only does this model come standard with the significantly larger Quad Cab body style, but its 3.6-liter V-6 engine cranks out 305 horsepower and 269 pound-feet of torque compared to the 290 horsepower and 265 pound-feet of torque that comes standard on the 3.3-liter V-6 of the base 2019 Ford F-150. 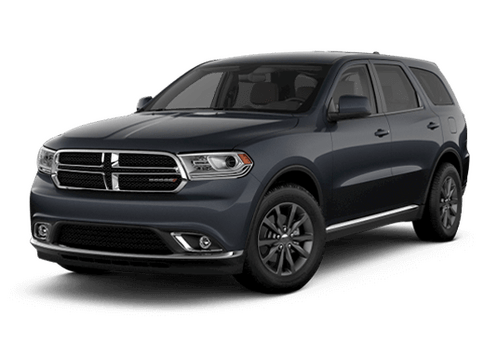 As drivers move to upper trim levels, the 2019 Ram 1500 continues offering plenty of performance and comfort for a large variety of shoppers. 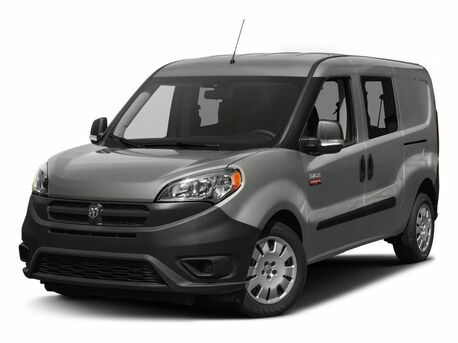 The 2019 Ram 1500 has been fully-redesigned for the new model year and offers even the most discerning drivers plenty off great features, while the 2019 Ford F-150 is mostly a carryover model, with the exception of a new engine (from the off-roading Raptor) being available on the elite Limited trim. 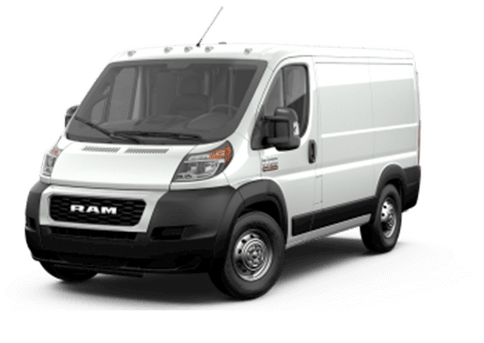 The 2019 Ram 1500 offers new hybridized powertrains that allow this truck to offer the best gasoline fuel economy in its class, and a 12,750-pound maximum towing capacity with its eTorque V-8 engine. 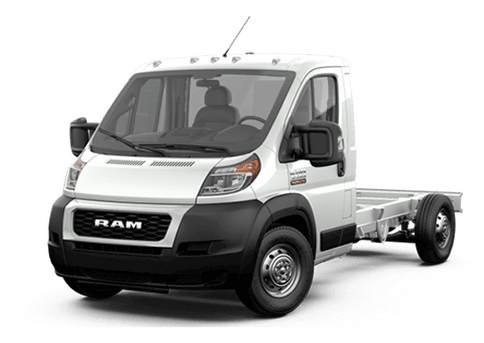 While this is slightly lower than the 13,200-pound maximum towing available on the 2019 Ford F-150, it is accessible on many more models as the Ram’s elite hybrid V-8 powertrain (rated for 395 horsepower and 410 pound-feet of torque) is available on almost all trim levels. 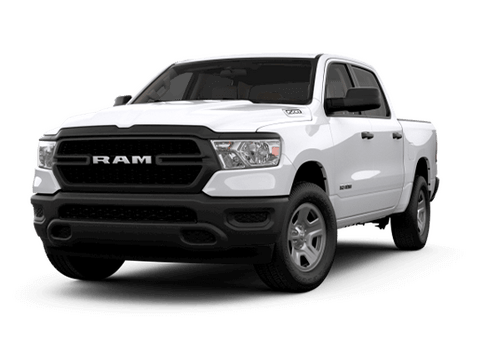 The Ram truck also offers several unique features in this 2019 Ram 1500 vs 2019 Ford F-150 comparison, including an all-new 12-inch Uconnect infotainment system (available on upper trims), the RamBox Cargo Management System (which creates a compartment in the truck bed of any Ram model), and a Four-Corner Active-Level Air Suspension that can offer smooth driving in many conditions. 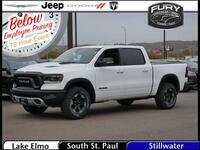 Would you like to learn more about the 2019 Ram 1500 in St. Paul MN or even experience it for yourself with a test drive? 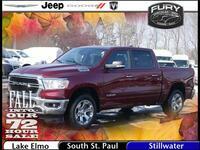 Contact a representative at Fury South St. Paul today.